We want to see your kids best hair picture! This could include the messiest or the best! 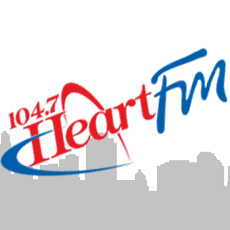 Upload your picture below and let Heart FM listeners vote on the best hair!